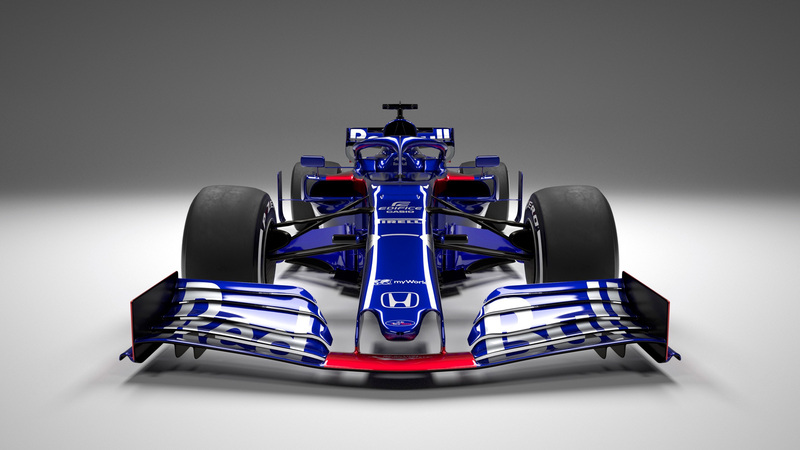 Another day closer to the 2019 Formula One season and another contender unveils their livery. 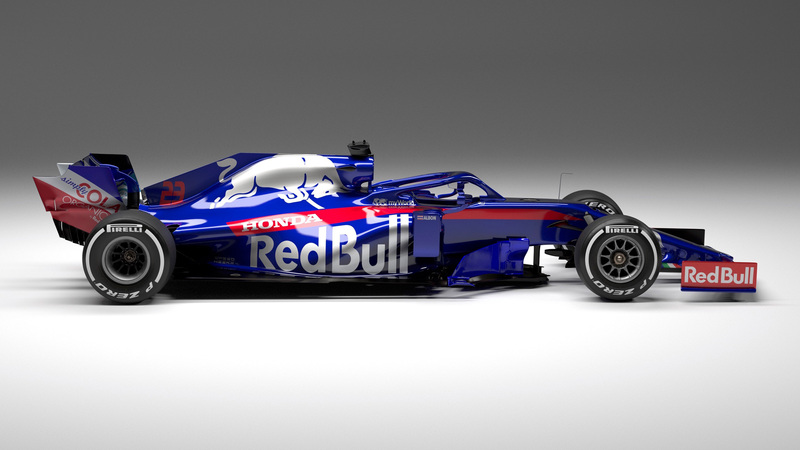 This is the new look for the Scuderia Toro Rosso F1 team in their second year with a Honda power unit and the livery looks pretty much the same. Prussian Blue body, silver lettering and bull with the red accents and red pinstripe with the Honda name too. The driver lineup, however, is brand new. Sort of. 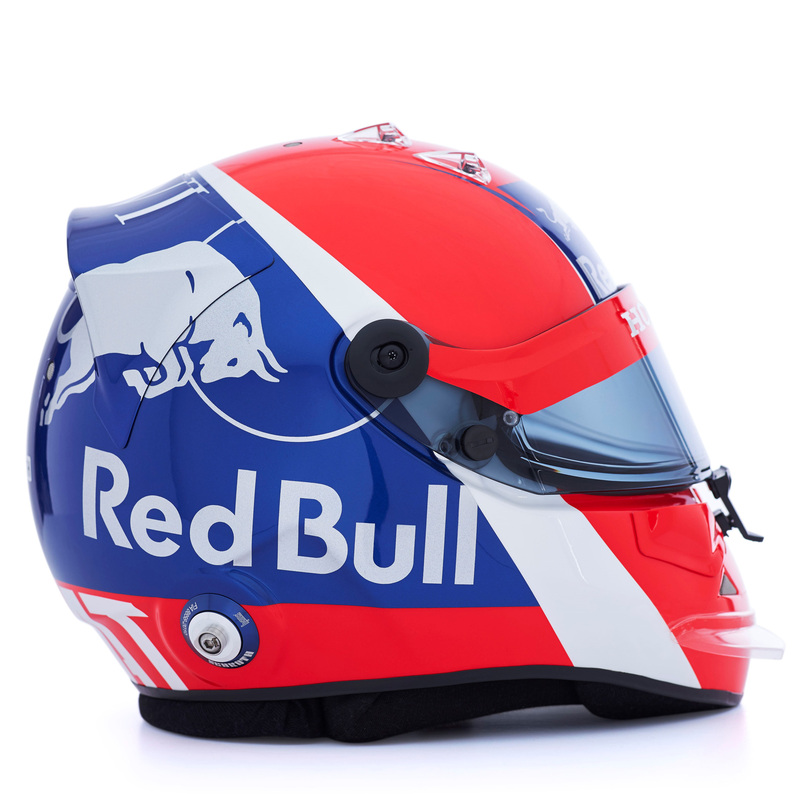 Pierre Gasly was announced to move up to the main team of Red Bull Racing to partner Max Verstappen and to fill his seat, there is a familiar face from F1 – Daniil Kvyat. The Russian Torpedo is back. 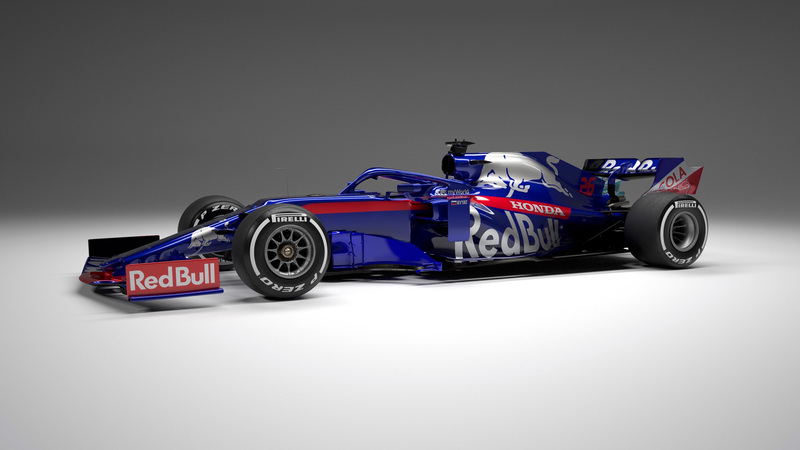 Brendon Hartley was shown the door and his replacement was confirmed just after the 2018 Abu Dhabi GP – Alexander Albon. Albon moves up to F1 after an impressive season in Formula 2 and was snatched from the Nissan e.DAMS Formula-E team for their 2018-19 season. 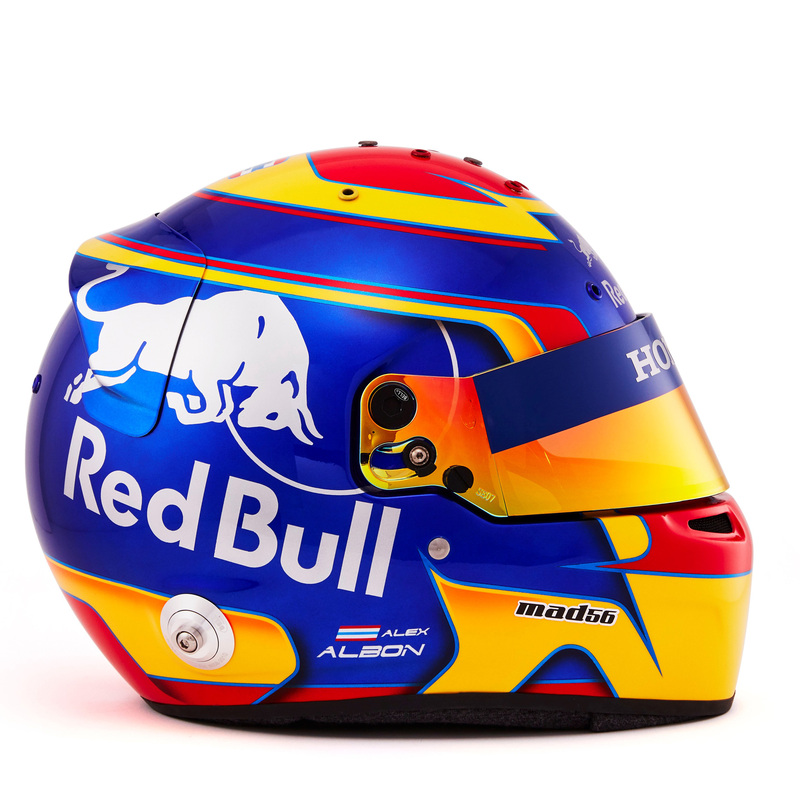 Albon was actually part of Red Bull’s junior programme back in 2012, so he does have some history with the crew. But can this rookie deliver alongside a veteran like Kvyat? The team will be led by Franz Tost (Team Principal) and Graham Watson (Team Manager) with Jody Egginton as the Deputy Technical Director. 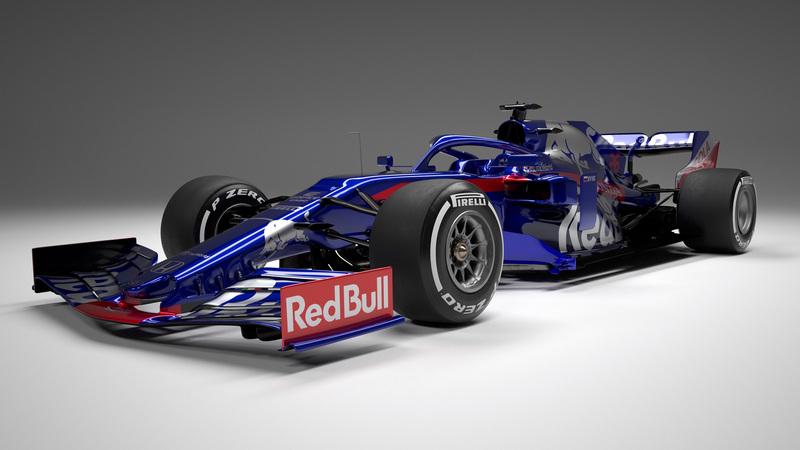 The new car, the STR14, is powered by a Honda Engine with the codename RA619H in 2019 while the rest of the powertrain comes from the partnership between Red Bull Technology and Scuderia Toro Rosso. 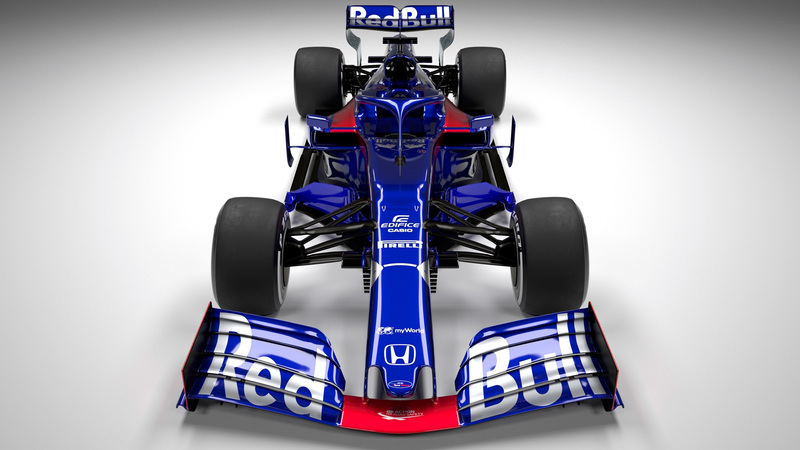 The carbon monocoque chassis belongs to Toro Rosso while the gearbox is from Red Bull. It is a carbon composite maincase longitudinally mounted hydraulically actuated 8-speed transmission. The rear suspension is also from RBT with carbon composite wishbones with pullrod operated inboard torsion bars and dampers. 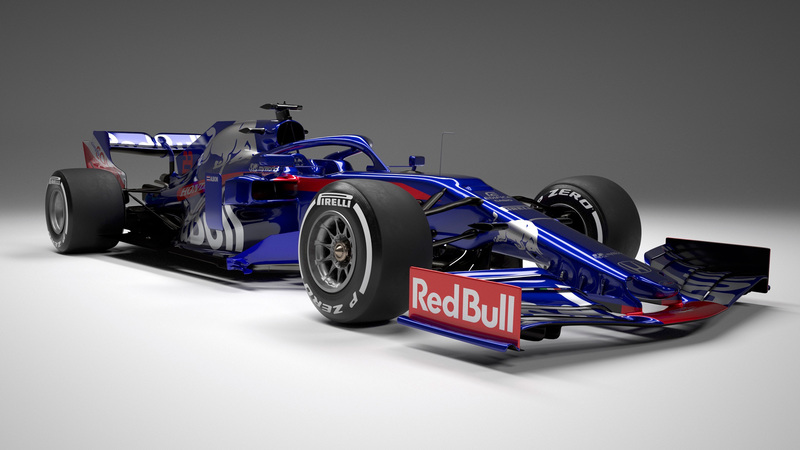 You can check out the new but same livery STR14 from various angles in the gallery below. What do you think of it? What are your expectations from them in 2019? Let us know in the comments below and don’t forget to subscribe to stay tuned to the Auto Loons for more updates on Formula 1.